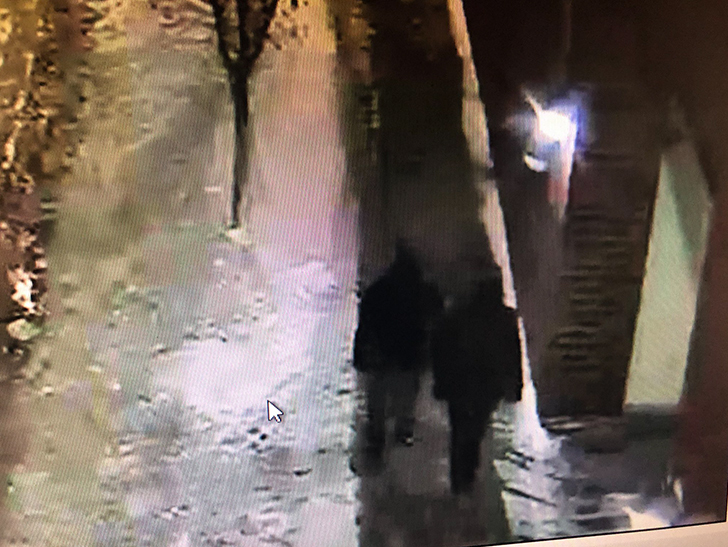 9:21 PM PT -- According to local reporter Rob Elgas, Smollett was seen on surveillance camera walking on the opposite side of the street from the two persons of interest. 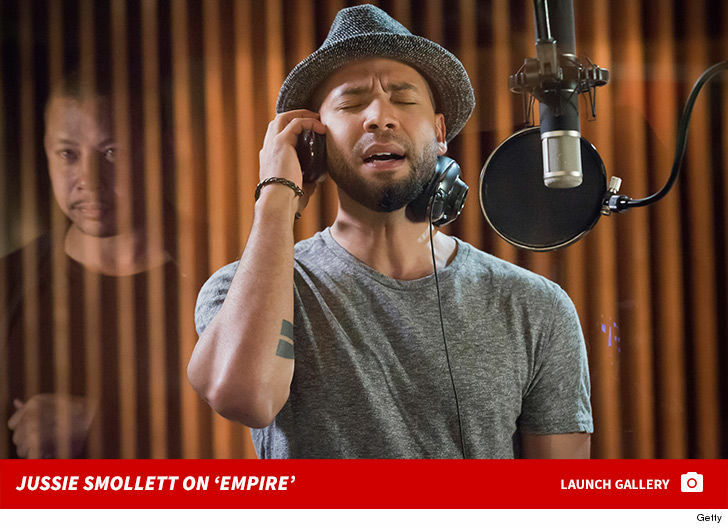 Elgas claims both Smollett and the unidentified people then walk off camera (on different cameras). 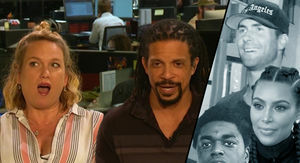 Smollett is unaccounted for on camera for about 60 seconds. He then reappears on surveillance entering a condo building with what appears to be street salt on his sweater and the rope around his neck. Jussie arrives at a friend's place where police arrive to take a report. 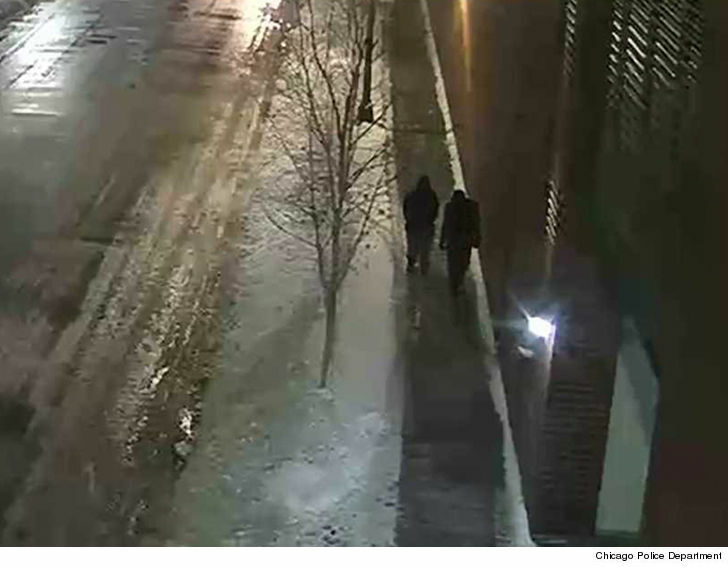 5:43 PM PT -- Chicago PD just released this screengrab from the surveillance video but, as you can see, it's virtually impossible to make out a single feature of the "persons of interest." Our law enforcement sources tell us detectives have scoured camera footage in the area and, to this point, haven't seen any sign of the alleged attack or Jussie's assailants. Cops say they want to speak to the persons of interest to determine if they witnessed or were involved in the incident. As you can see from this image ... they've got their work cut out for them. 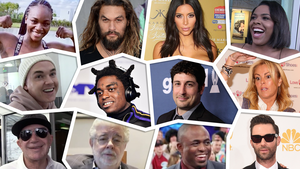 Cops investigating the Jussie Smollett attack say they finally have a lead from surveillance video ... but they're gonna need the public's help to locate multiple persons of interest. Chicago PD says detectives were able to find a camera angle that revealed "persons of interest wanted for questioning" in the assault and battery of the "Empire" star. Cops are careful not to call the people suspects in the case. Police say they'll be releasing images of the persons of interest shortly. We broke the story ... Jussie says two men in ski masks jumped him, beat him up, doused him with bleach and left a rope around his neck before fleeing. 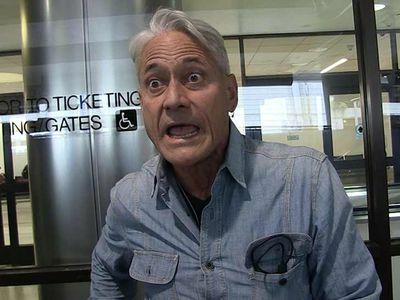 He says they yelled, "MAGA country" as they got away. 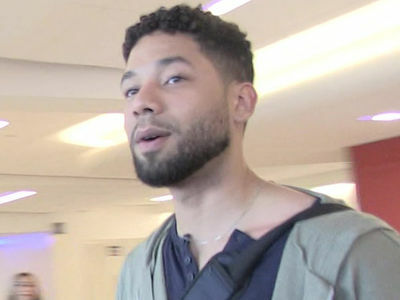 We've confirmed Jussie's manager Brandon Z. Moore told police he was on the phone with Jussie during the alleged attack. Brandon says he told cops he clearly heard the MAGA comment as well as the racial and homophobic slurs. We know the attack happened somewhere near Jussie's residence in Chicago, and that police were reviewing cameras -- city-owned and from privately owned buildings in the area.